Squash is a speedy, powerful and intelligence sport. 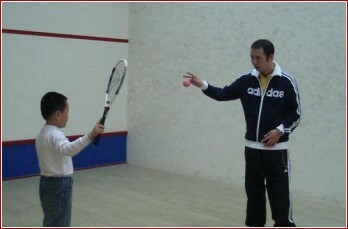 This course teaches the basic drill of squash. It trains you muscle strength and ability to response. To provide more opportunity for those participants who completed the Elementary Training Course to go for further training. This program aims to cultivate the squash talent over the territory through training courses of higher levels and novice competition.